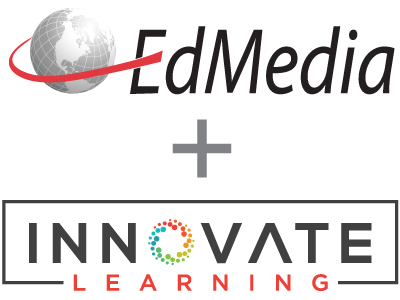 In line with the ED-MEDIA 2007 conference theme, this presentation wishes to analyze the characteristics and the process of developing an e-portfolio system that truly benefits everyone in education, from elementary school pupils to university professors. We also wish to shed some light on the efficacy of using eportfolios in teacher education programs (1) to help student teachers use e-portfolios on a regular basis with their own students, once they become teachers. We also wanted (2) to analyse the impact of using e-portfolios on the ability of preservice teachers to reflect on their teaching, in particular during their practicum (internship), a crucial aspect of teacher education. Finally, (3) we believed important to share the process of developing an e-portfolio system that would truly benefit university instructors, preservice teachers and elementary or high school students. Karsenti, T., Villeneuve, S. & Goyer, S. (2007). The Development of an Eportfolio for Student Teachers. In C. Montgomerie & J. Seale (Eds. ), Proceedings of ED-MEDIA 2007--World Conference on Educational Multimedia, Hypermedia & Telecommunications (pp. 3940-3943). Vancouver, Canada: Association for the Advancement of Computing in Education (AACE). Retrieved April 22, 2019 from https://www.learntechlib.org/primary/p/25946/.